The jazz festival has earned wide critical acclaim, generating summer tourist trade from Germany to Texas. Maybe what accounts for Vita West Muir’s stunning success with founding and leading the celebrated Litchfield Jazz Festival since 1996 is the way she was taught by her Jesuit professors to think in a clear, cool, logical manner while she was majoring in biology and philosophy at Fordham University. “I like being taught how to think. The Jesuits teach you how to think,” Muir said as showtime for her annual summer jazz bash approaches on the weekend of August 8 through 10 on the Goshen Fairgrounds. Muir is a clear-thinking, one-woman impresario, efficient administrator, skilled grants-writer, smart negotiator, recognizer of emerging talent, jazz crusader, and all-around shaker-and-doer on the festival scene. Her first post-college job was teacher of logic in a junior college. Lecturing on the inner workings of critical thinking, as it turned out, was a pragmatic mental exercise in honing Muir's ability to sort through puzzles and paradoxes years later, when she entered the financially risky, often fiscally fatal business of creating a jazz festival, and then, miraculously against the laws of probability, keeping it alive and vibrant for nearly two decades. A crowd enjoying the 2013 Litchfield Jazz Festival. Luckily for the state of jazz in Connecticut, Muir, who loved logic for all of its brilliance and intellectual acrobatics, had no appetite for the daily diet of static, repetitive teaching. Quite logically, she bailed out. Muir moved on to a promising career as a scientific and medical writer, including a productive stint with NASA, plus penning articles for various publications. 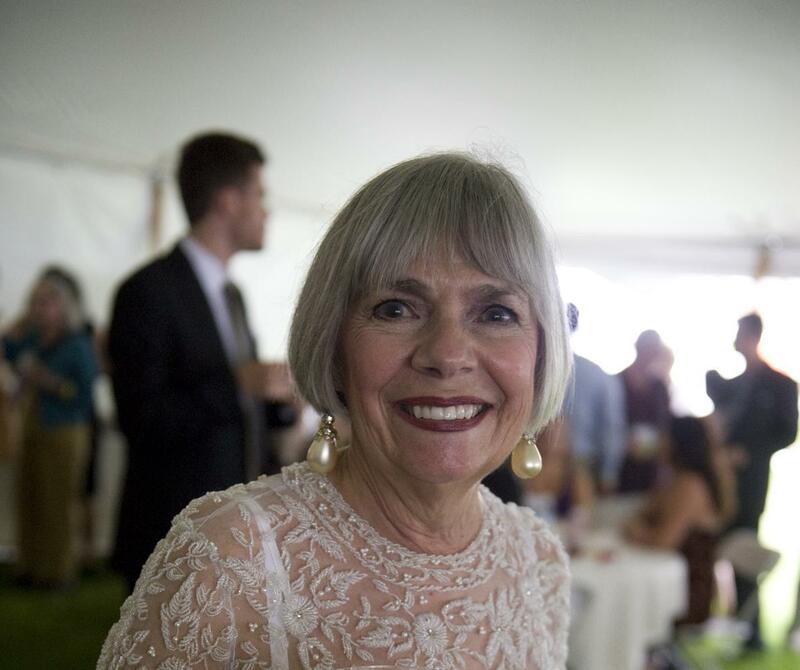 While she had the right stuff, it was later that she found her true calling as an arts and culture warrior who has served in the trenches in Connecticut for everything from classical chamber music to jazz. Most famously, of course, Muir created LJF, which has earned wide critical acclaim, while simultaneously generating summer tourist trade. It has drawn fans from not only the tri-state area, but everywhere from Germany to Texas. For Muir's conduct above and beyond the call of duty with LJF as well as its educational spinoff, the Litchfield Jazz Camp, Muir was recently awarded with the Jazz Journalists Association’s prestigious Jazz Hero Award. Over the years, Muir has become so indelibly associated with LJF that some people might be surprised by her earlier successful incarnation as a writer. She was responsible for condensing long, abstruse scientific compendiums into concise, accessible English. It was excellent boot camp training for Muir before stepping into her signature career as an advocate for arts and cultural causes. 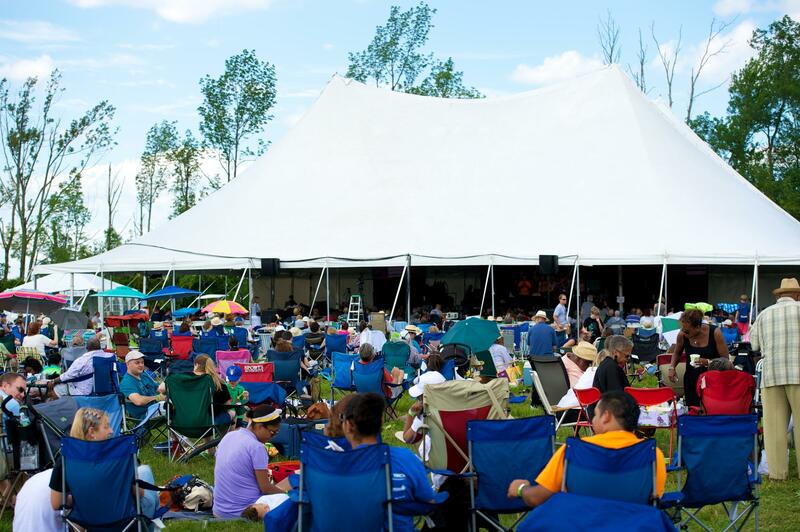 The main stage performance at the 2013 Litchfield Jazz Festival. Muir was already a cultural catalyst in Connecticut as executive and artistic director of Litchfield Performing Arts, a non-profit organization she founded in 1981. As a champion for arts and culture, she initiated, among other projects, programs that brought poetry, music, dance and visual art to high school students. As an advocate for chamber music, she brought such world-class groups as the Tokyo String Quartet and the Shanghai String Quartet to the area for performances in churches, sometimes even in her living room, served complete with fabulous, homemade dinners. "This is an everything festival, because jazz is everything." Discouraged by what she felt was the intractability of classical music’s declining demographics, Muir shifted her creative energies to keeping jazz alive, marching in the vanguard for yet another endangered cultural species. Her youth jazz camp, with its far-reaching scholarship-granting policies for needy kids, became one of the centerpieces of her strategy to insure that young people are exposed to jazz and will be inspired to carry on the legacy as performers, teachers or fans. 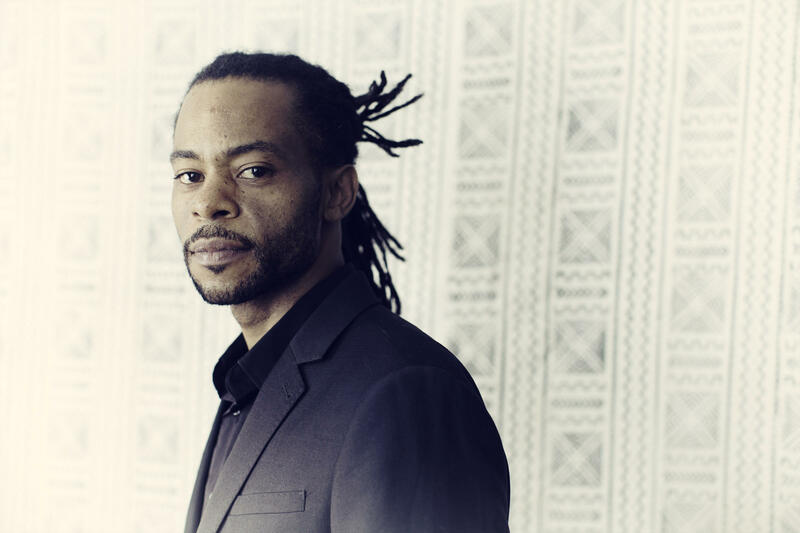 “I’m always plotting and scheming for the long run because if somebody doesn’t do something for the future of jazz, then it’s all dead,” Muir said. “You can’t just sit there, doing nothing, wringing your hands, saying, ‘It’s going to die. I don’t know what to do.’” Celebrated for her astute lineup choices and unerring eye for spotting rising, young talent -- Diana Krall was a virtual unknown when she made her LJF debut in 1996 -- Muir has devised yet another one of her well-thought-out lineups. It’s diversified and balanced, graced with her Aristotelian golden mean, a symmetrical mix of genres and generations, older established stars and younger artists on the rise. 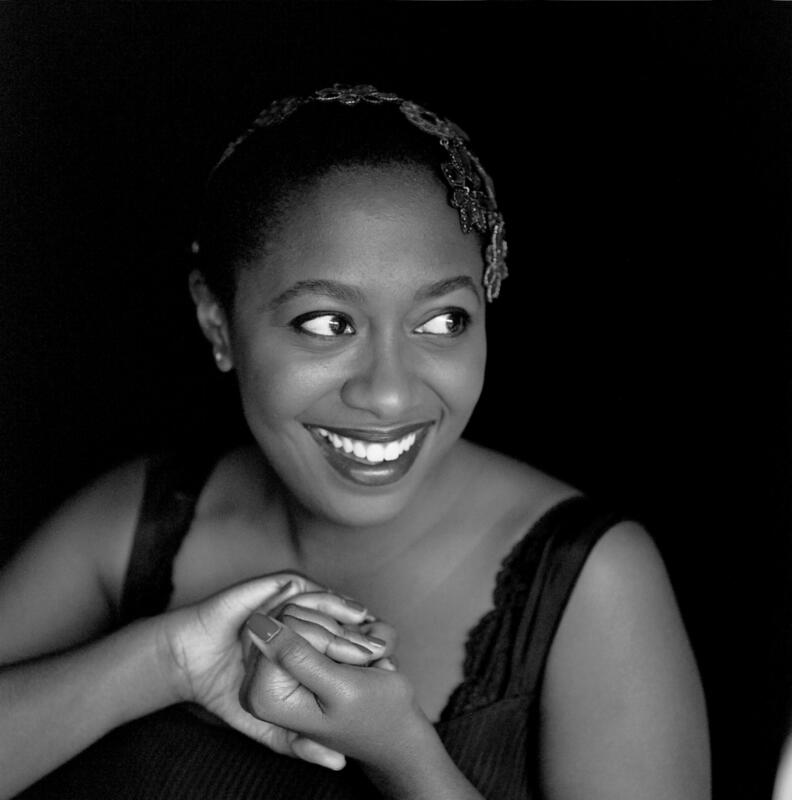 Muir’s lineup for 2014 leads off August 8 with a dazzling opening night, “Friends Gala.” It features the young, skyrocketing diva, Cecile McLorin Salvant, accompanied by her soulfully simpatico pianist Aaron Diehl. In a powerful one-two punch combination, the red-hot diva is followed by the renowned pianist Cyrus Chestnut leading his trio as opening night’s dramatic closer. On August 9, the Muir-fare features the Carmen Staaf Sextet, led by Staaf, a promising young pianist; the Rio de Janeirio-born trumpeter/flugelhornist Claudio Roditi leading his Brazilian Jazz Sextet; the super-hero trombonist Curtis Fuller; singer/songwriter and pianist Anthony Strong, a young prospect from Great Britain whose poignant way with ballads just might burst Buble’s bubble; and the super smooth saxophonist Kirk Whalum leading his soulful project, The Gospel According to Jazz. The festival’s closing day on August 10 features the Litchfield Jazz Festival Orchestra Django Reinhardt Project, directed by guitarist Doug Munro, unusual for its orchestral adaptations of classic Reinhardt Hot Five pieces. Next up is the celebrated avant-garde, Waterbury-born bassist/composer Mario Pavone and his Octet, celebrating his latest recorded work, The Accordion Project. Pavone’s performance is followed by tenor titan Jimmy Greene with his all-star quartet featuring premier pianist Renee Rosnes, which segues to a set sizzling with the plugged-in power of guitar wizard Mike Stern. The festival’s grand finale features the sensational Canadian soprano saxophonist/flutist/bandleader Jane Bunnett and Maqueque, her all-female band featuring some of the finest young women musicians from Cuba. "I love Jimmy Greene," Muir said. 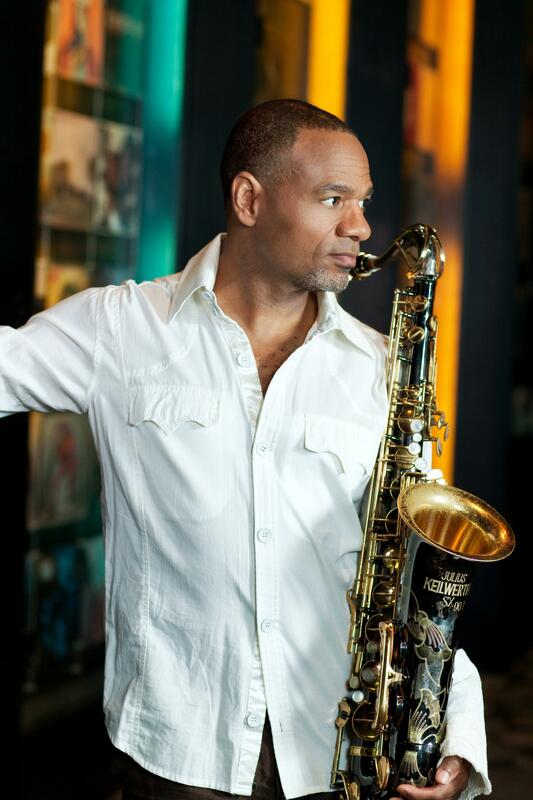 "He’s a great saxophonist, a great person, and I just felt it was time to bring him back. I went with Mike Stern to please the guitar heads, and because he’s terrific. Also, I hear that he’s a really nice person." "I don’t say this is a blues festival or this is a trad jazz festival," Muir said. "This is an everything festival, because jazz is everything. I want to break those biases of pitting one genre against another. I see the festival as an educational opportunity because that’s what I do." 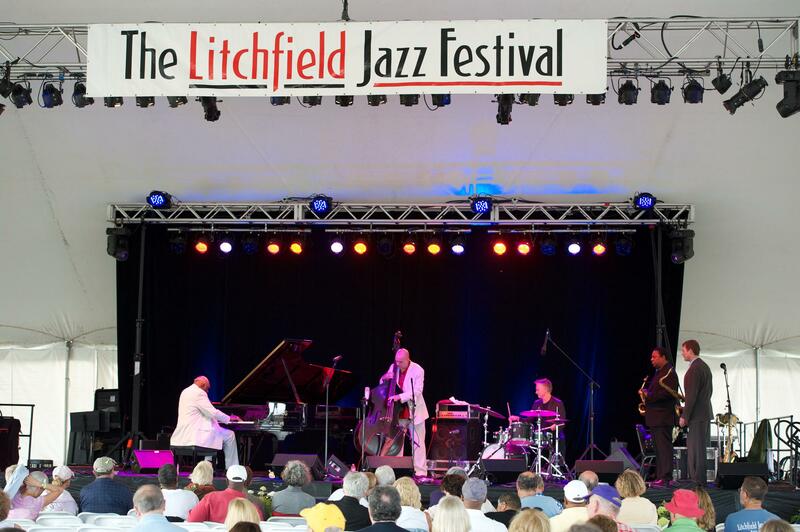 Ticket prices and information: litchfieldjazzfest.com and (860) 361-6285. For an evening of jazz in downtown Hartford catch the eclectic, electrifying Marc Cary Focus Trio at the free Monday Night Jazz in Bushnell Park series, followed by the dynamic drummer Jocelyn Pleasant and friends wailing away not far from the park at the Jazz Mondays series at Black-eyed Sally’s. Cary, who’s worked with and absorbed much wisdom from such immortals as Abbey Lincoln and Betty Carter, embraces all genres from jazz to hip-hop, from acoustic to electronic, carrying on in his own markedly original way. Pleasant’s pals at Black-eyed Sally’s include the tap dancer Corey Hutchins, a shoo-in favorite with jazz dance connoisseurs. Get to the park at 6:00 pm on Monday, July 14, to begin your all-jazz evening as Hartford-based saxophonist Peter Greenfogel opens for the Cary Trio, which hits at 7:30 pm. Rain site: Asylum Hill Congregational Church, Hartford. Over at Black-eyed Sally’s, the accurately surnamed Pleasant, pianist Dan Campolieta, bassist Matt Dwonszyk and Hutchins, the jazz hoofer, step-off at 8:00 pm. No cover. Information: (860) 278-7427. Although she’s only 22, Grace Kelly, the great Asian-American saxophonist, vocalist, songwriter, arranger and bandleader, seems to have been around for years winning the hearts and minds of fans and critics with a talent that keeps growing and a modest ego that never swells even though her success expands exponentially. Maybe she’s accomplished enough now so that she no longer has to explain to everyone that, no, she has no connection with the late, iconic film star and legendary princess named Grace Kelly. Many a jazz prodigy has come and gone, often more fueled by prodigious hype than by precious talent. In dramatic and welcome contrast, Kelly, the real deal, just keeps rising and surprising. Kelly graces the scene with her quintet at 8 pm on Friday, July 11, at the Fine Arts Center Concert Hall at the University of Massachusetts, Amherst. Information: (413) 545-2511. Baritone saxophonist Norman Gage and trumpeter/flugelhornist Kenny Reed exhibit the fine art of modern jazz with their quintet at 7:00 pm on Thursday, July 10, at the Windsor Art Center, 40 Mechanic Street. Admission: $10.00. Information: (860) 688-2528. Guitarist Sinan Bakir, Turkey’s generous gift that just keeps on giving, displays his compelling, cosmopolitan sound as he performs at 7:00 pm on Saturday, July 12, at Windsor’s new jazz spot, 226 Jazz, located at 226 Broad Street. Admission: $15.00. Information: 226jazz.org and (860) 219-1947.